Make a style statement with one of Heritage's Limited Edition collections, inspired by the latest interior trends and for those wanting something a little different. 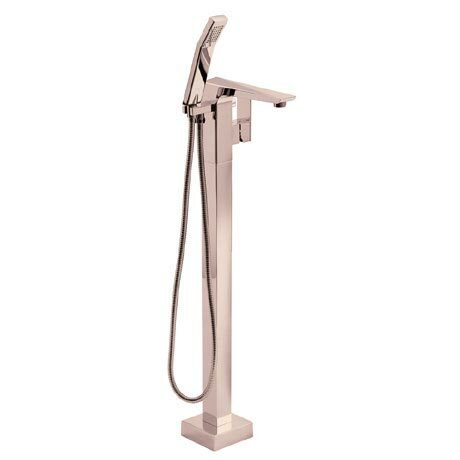 With beautiful sculpted lines, the Hemsby Floor Standing Bath Shower Mixer features a chic rose gold finish, sleek lever operation and constructed from high grade brass. This stylish range is set to become a future classic.